For over 40 years now, Sebastian’s Hair-em & Day Spa has been a landmark in Leonardo, New Jersey. The history of Sebastian’s goes back to when Anne Muratore, built a small five chair salon for her three daughters. 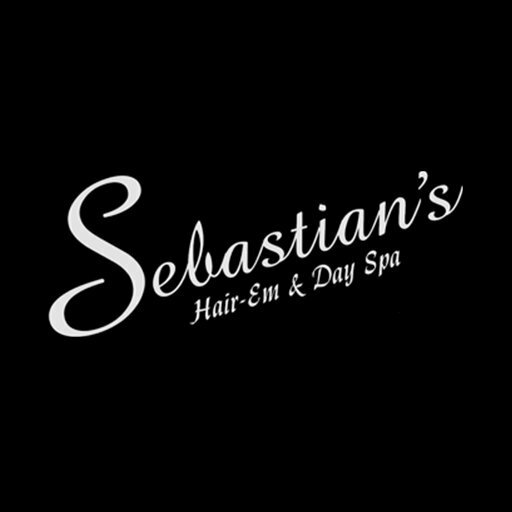 Today, Sebastian's Hair-em & Day Spa employs 15 fully trained specialists, making them the only salon in the area to offer a Day Spa in addition to creating modern hair for men, women and children. Sebastian’s Hair-em & Day Spa where everyone feel like family!